Whether you’re here for advertising tips or to rewatch this year’s Super Bowl commercials, you’ve come to the right place. The first Super Bowl was held in 1967, more than 50 years ago. Aside from the game itself, Super Bowl commercials have always been a fan favorite. These commercials rake in unimaginable amounts of money each year and are a central part of the event itself. In its infancy, a time slot for commercials during the Super Bowl was valued at less than a half million. In fact, it wasn’t until 1985 (roughly 20 years into the annual Super Bowl) that a time slot was worth a million bucks. Today, however, the same 30-second time slots are worth more than 5 million dollars each! These costly advertisements never fail to bring home the bacon. A single Super Bowl broadcast can bring in hundreds of millions of dollars in revenue with just one 30-second time slot (if it’s worthy, of course). All that said, these people know what they are doing, so we should probably take notes. 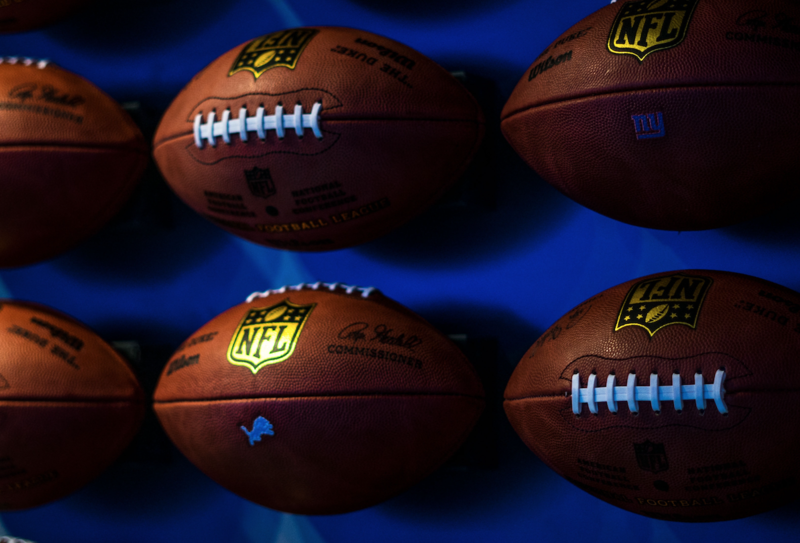 Here are 8 criteria for a good ad, according to the 2019 Super Bowl. Feeling empowered yet? That’s how you know the creators of this ad did their job right! Another great example from this year’s Super Bowl was an ad for The Washington Post titled “Democracy Dies in the Darkness”. This purpose of this ad was to make viewers feel compelled to fight back, but it also touched on a sensitive subject for many: politics. The reason many of these ads do so great is because they are broadcast to such a large audience at a time of peak viewership. Sure, you probably won’t be running a Super Bowl ad next year, but this is still an important concept to understand. Your ads– whether they are televised or printed, should be in the right place at the right time. Selling Christmas decor? Don’t run your best Christmas ad in January, after the holidays have just passed. Instead, shoot for November. Do your research so that you understand the best platform, the best time, and the best type of advertising to use for your business. Noticed those short teasers featuring Christina Applegate that were a little confusing at first? Turns out, they were the first ad in a series of teasers leading up to the release of the Super Bowl ad for M&M’s last commercial of the series. This technique, if done properly, leaves your customers intrigued and curious as to what is being sold or what the big secret is. In this case, it was M&M’s. What are two of the most popular things in America right now? Beer and Game of Thrones. That’s why the two (seemingly unrelated) brands teamed up for this year’s GOT and Bud Light Super Bowl commercial. By teaming up, both Game of Thrones and Bud Light received brand recognition (and money) from this advertisement. This trick is used regularly when it comes to televised advertisements because they tend to be very memorable. Take, for example, the (probably) all-time best ad from a past Super Bowl: Puppy, Monkey, Baby. We still have it stuck in our heads. This year, (the 100 year anniversary for NFL) led to the birth of another great ad. Humor helps viewers remember your ad and will encourage them to show it to friends and family. There was also this hilarious (and true) ad from Hyundai. As you can tell, there is a lot to show when it comes to advertisements that fall under the weird category. It turns out being weird may just work in your favor! Every now and then something goes viral online. So what better way to push for your content to go viral than to appeal the internet trends. Recently, there has been a thread of comedic texting interaction videos that showcase a conversation between two people (usually showing what the texter wants to say, but doesn’t send). T-mobile decided to take a shot at doing just that in this year’s T-mobile Super Bowl Commercial featuring Taco Bell. Another trick that might pay off is to team up with another company to give away some freebies. After all, people love free things! This trick is pretty universal when it comes to advertising (or branding, or anything else for that matter). In order to stand out among other top competitors in an arena like this, you literally have to stand out. The creators of this ad stepped outside the box a little bit and played with a feature we don’t see very often in commercial advertisements– fake technical difficulties. This was definitely a clever and quite memorable way to introduce the all new Twilight Zone hosted by Jordan Peele. All you have to do here is present your product with something the public loves, either past or present. Andy Warhol, a popular American icon, is featured in this year’s Burger King ad. Now you can say you watched Andy Warhol eat a burger for four minutes. The Super Bowl has once again shown us what it takes to make an ad great. Who knows what next year will bring! If you are curious to see what else makes an advertisement great, check out one of our previous blogs on advertising.